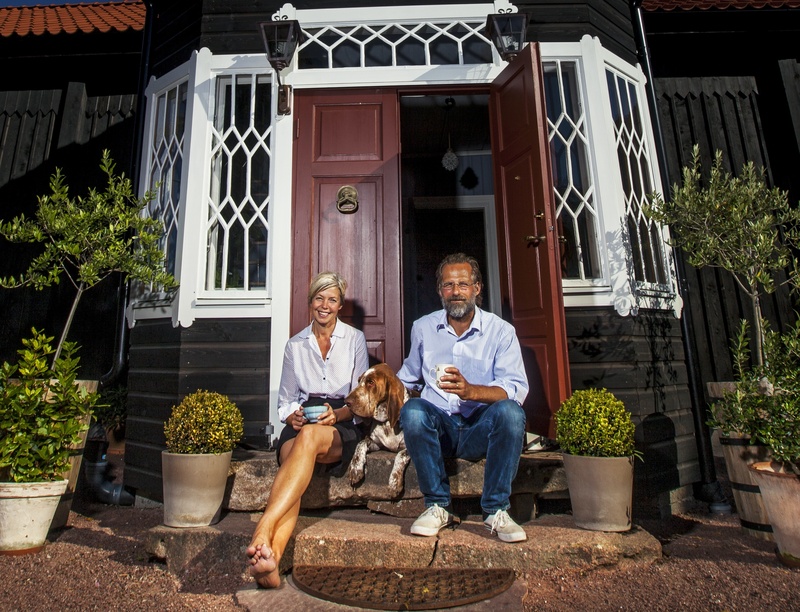 We, Hans & Jackie Lindmark, run an English-style guest house in the beautiful Alandian archipelago. The farm is situated on a peninsula with the Alandian sea on both sides.The farm-house is extended and restored by Hans himself, who is a former carpenter. We have been eager to keep the farmʼs Alandian atmosphere and together with the impact of Jackieʼs English heritage it has become a pleasant cross-over between the local culture and some British inﬂuences.